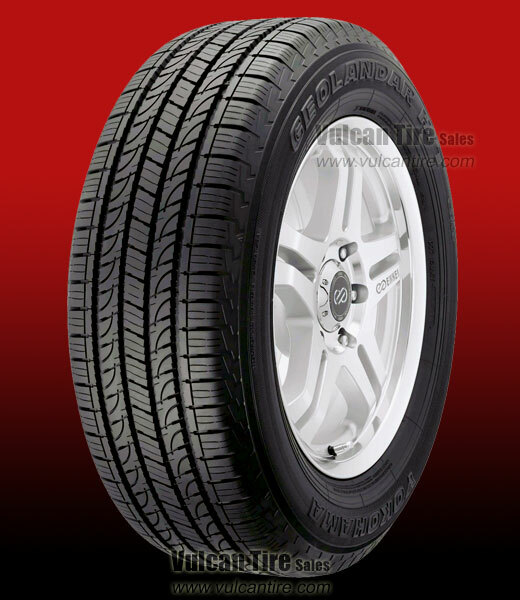 The Geolandar H/T G056 is the perfect tire for every highway and byway. Yokohama's Advanced All-Season Compound Technology greatly extends tread life while enhancing all-weather traction. And our adaptive shoulder blocks form a continuous rib to help reduce tread noise.